Tomorrow marks the beginning of National Invisible Chronic Illness Awareness Week, sometimes called “Invisible Illness Week” for short. This awareness week was started a few years ago by Lisa Copen. 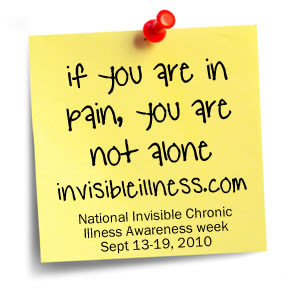 It is a week dedicated to spreading awareness of invisible illnesses and encouraging those who suffer from them. Lisa saw a need to increase awareness of invisible illnesses because so many people who suffer from them feel alone in their suffering. When an illness is invisible, you can’t tell that someone else is suffering, and you can’t see that life is hard for them too. Invisible Illness Week brings us together to encourage each other, to validate each other’s pain, and to share tips on how to cope. Lisa also saw a need to help those who are healthy gain a better understanding of invisible illnesses. 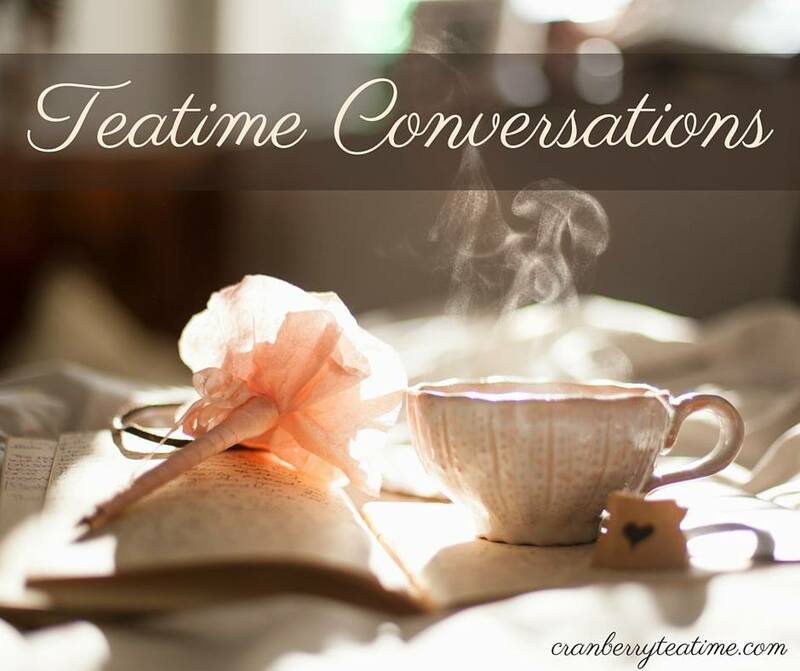 She heard from family members, caregivers, doctors, and churches who wanted to know how to help those with an invisible chronic illness. These people wanted to do and say the right things, but found themselves doing the wrong thing. Relationships would then fall apart, and those suffering from a chronic illness would be left alone in their pain. This year for Invisible Illness Week I will be featuring three bloggers here on One Day at a Time who either have an invisible illness or care for someone with an invisible illness. These are some great girls, and you won’t want to miss what they have to say. Come back tomorrow morning for the first guest post of the week! If you want to see what else is going on during Invisible Illness Week, you can go to the official website at http://www.invisibleillnessweek.com/. For many, many years I felt very alone in my daily sufferings. It brings my heart great joy to know that people are trying to spread more awareness about invisible illnesses!